I don’t know these guys or have any affiliation with them, but wish them luck in their endeavor. Check out this page for a recent taste of whats available along the shores of Amistad National Reservoir and the Pecos and Devil’s Rivers. 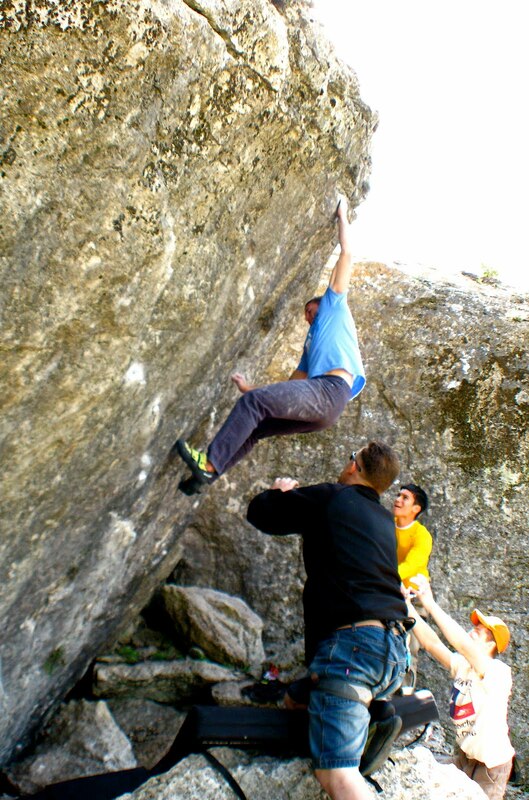 Looks like some amazing bouldering and DWS, as well as some roped climbs probably out at Continental Ranch. If the photos are any clue, VTP will be having some footage up shortly as well. It seems the paper has discovered a piece of far west Texas, its controversies, its attributes, its people and summarized it in 2 pages with a nice feel good ending.